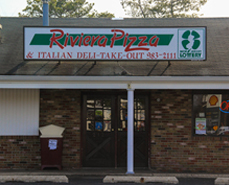 Riviera Pizza was first established in 1976. 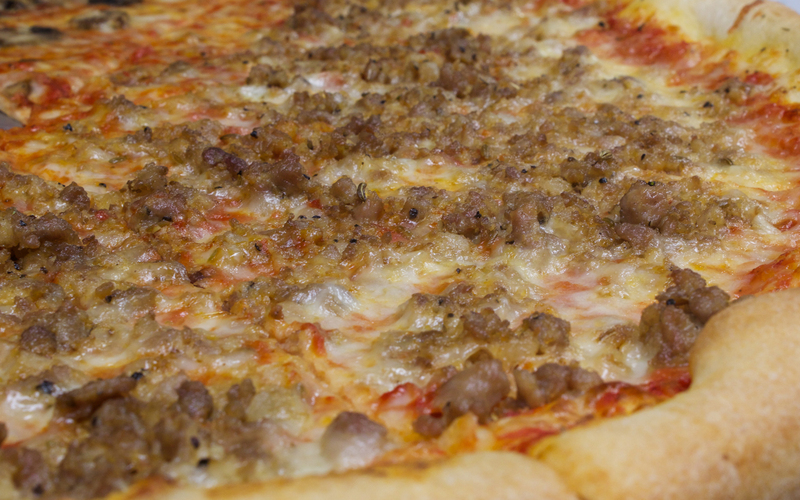 The pizzeria was originally opened by Salvatore Sparacio, father of Antonio and Pietro Sparacio. 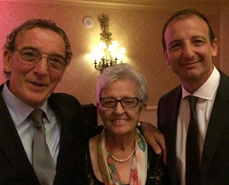 Angela Sparacio, the mother or Antonio & Pietro is responsible for the famous homemade meatballs, soups, and Sauces! 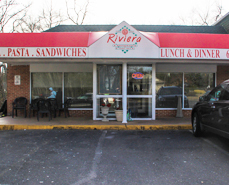 Riviera Pizza has two different locations in New Jersey; Medford and Medford Lakes. 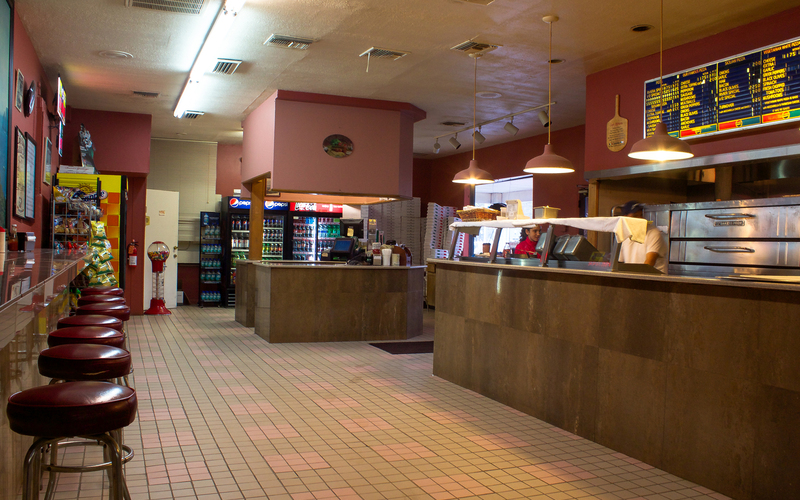 Every location has their own unique method in creating the best pizza in-town for all. 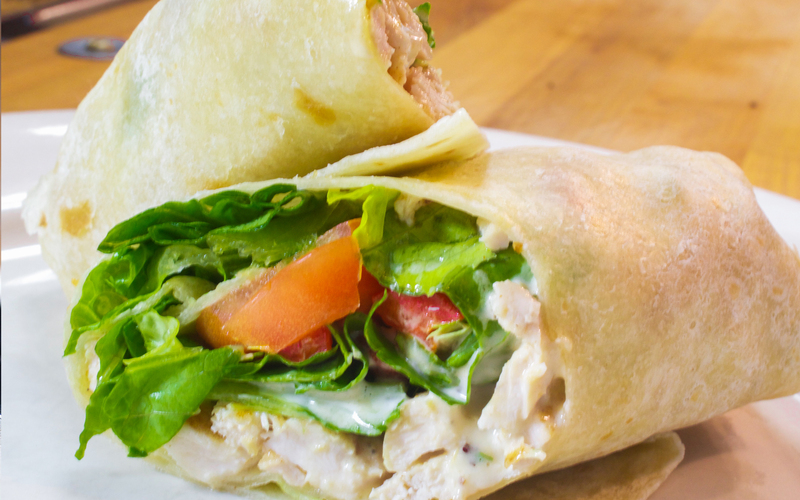 We take pride in our unique recipes and methods. We create an atmosphere that can not be compared. 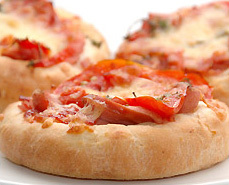 Whether it is a cheese pizza, or a Grilled Filet Mignon, care and consistency will be handled the same way each and every time. Located next to the Medford Lakes Firehouse. This location has been a monument of the local town of Medford Lakes. 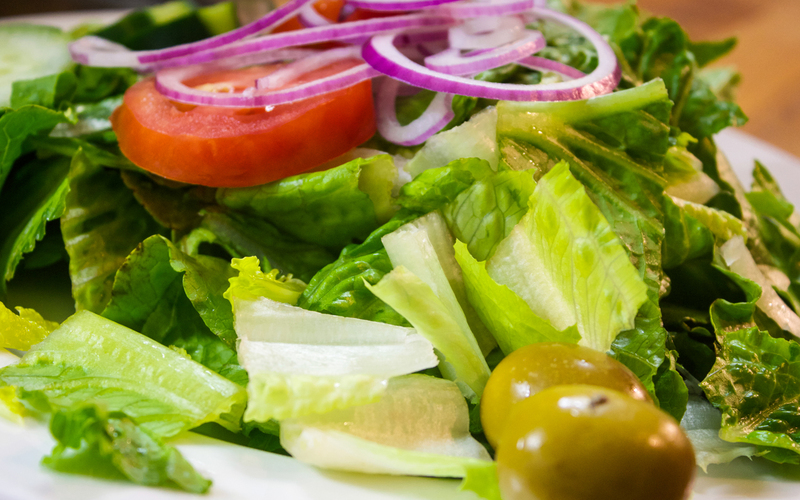 Dine-in, Take-out, and Local Business Delivery are available. Reservations are not required. 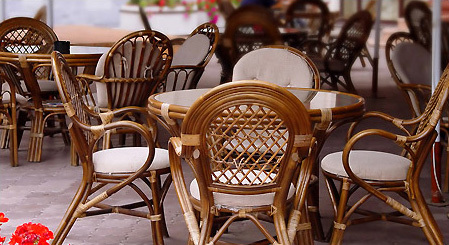 Seating is a First Come, First Serve Basis. Located on the corner of Tuckerton & Taunton Roads. 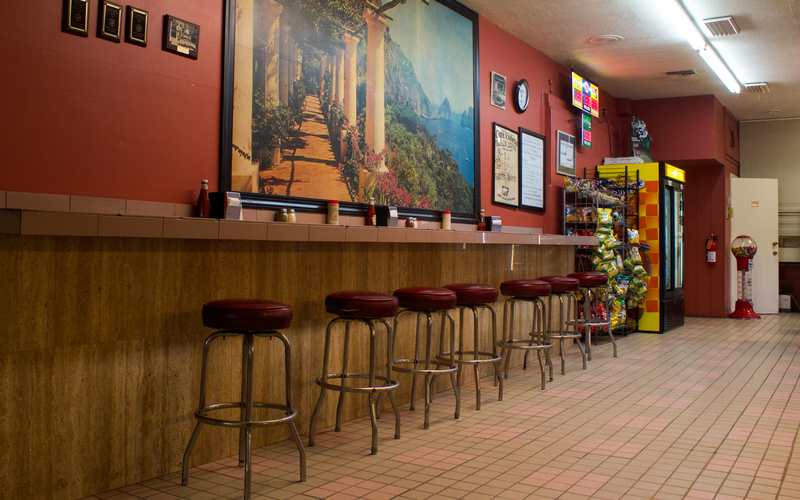 This location is Owned and Operated by Peter Sparacio. 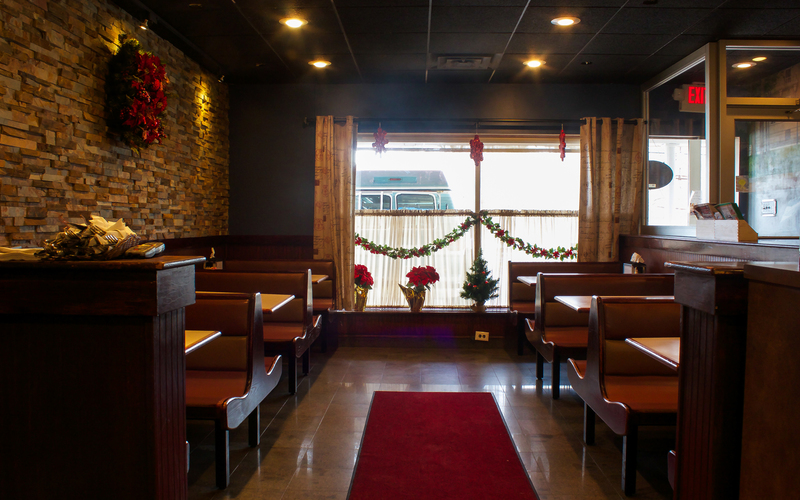 Dine-In & Take-out are available. Please call to place your order for Take-Out. Reservations are not required. 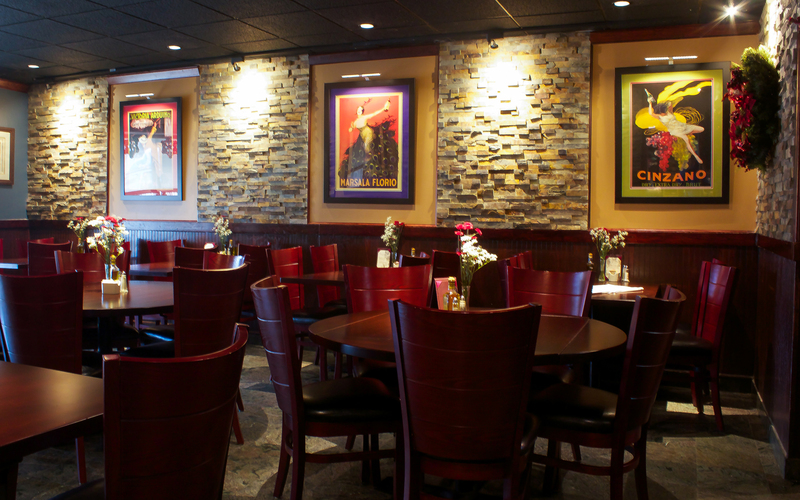 We operate on a First Come, First Serve Basis in our Dining Room.